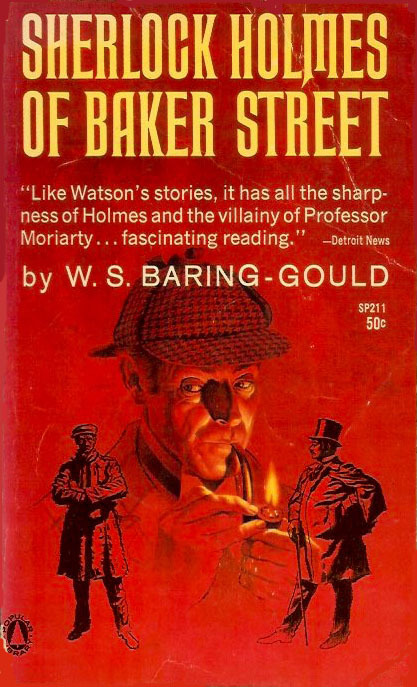 U.S. paperback edition of William S. Baring-Gould's fictional biography of Sherlock Holmes. The U.S. hardcover was released in 1962. "The greatest detective of all time"